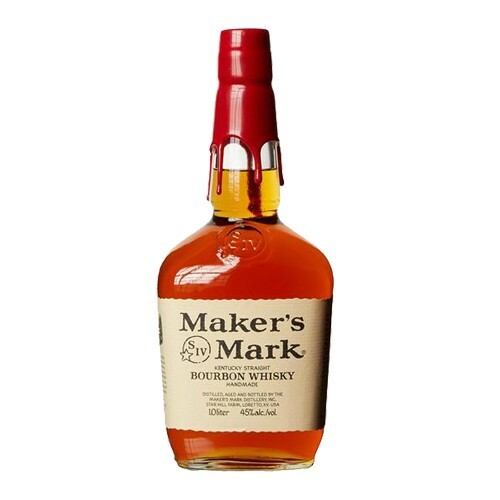 Maker's Mark is a unique and full-flavoured, hand-made Bourbon, made using the old-style sour-mash method and sealed with the iconic red wax. Rich, smooth and full-flavoured, this is one to sip by itself rather than mix. Maker's Mark use wheat instead of rye which, along with the second distillation, being pot stilled and only producing 19 barrels per batch, lets them produce a quality bourbon that delivers way above its price point. No discerning whisky drinker could pass this one up.